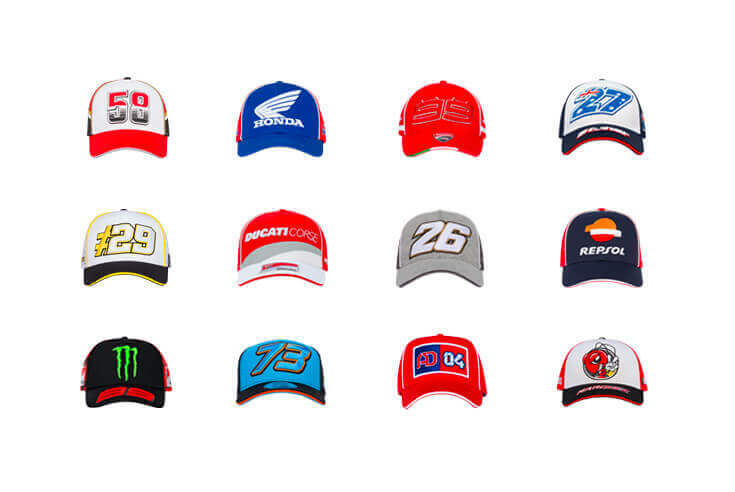 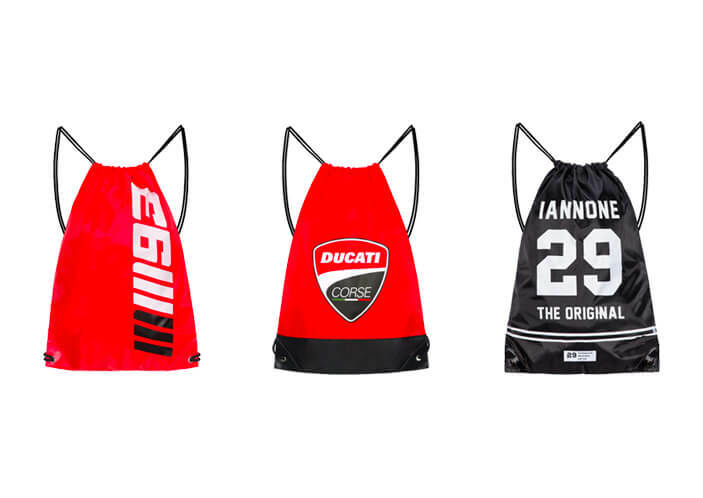 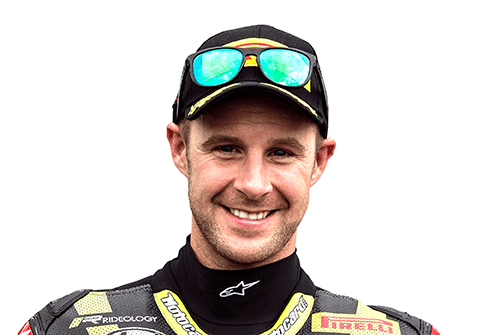 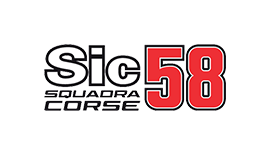 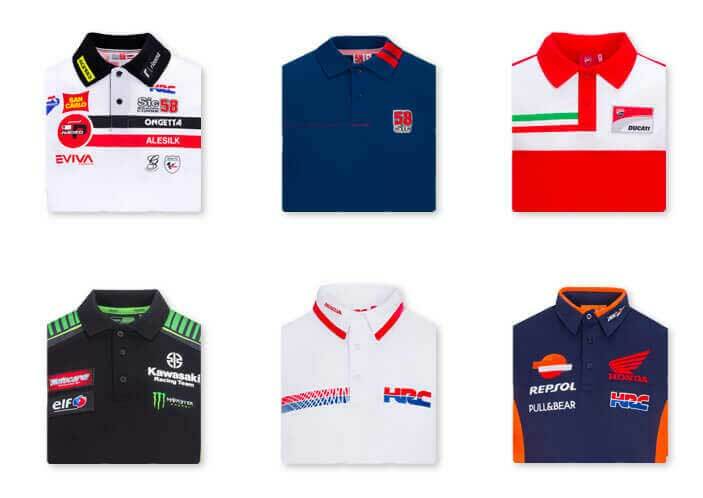 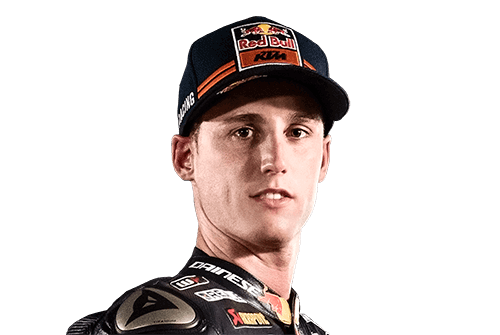 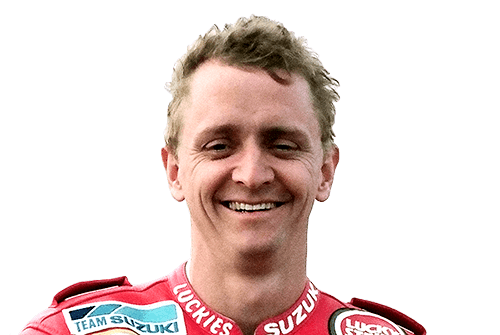 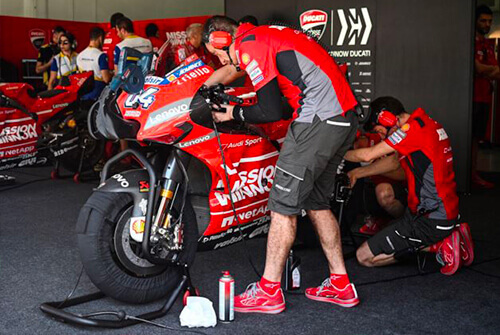 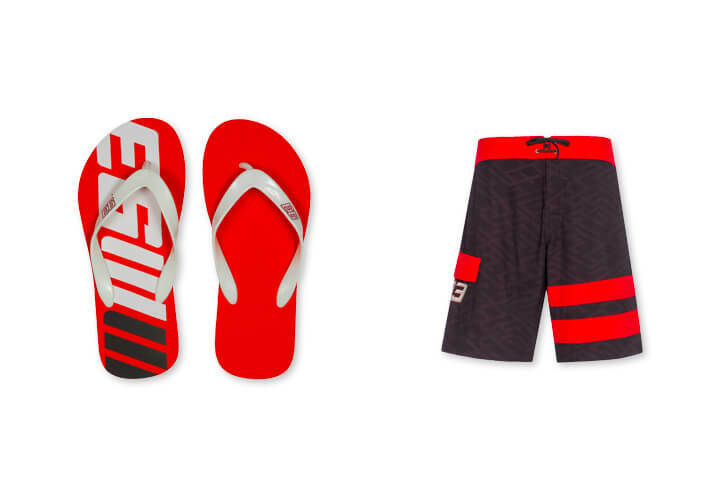 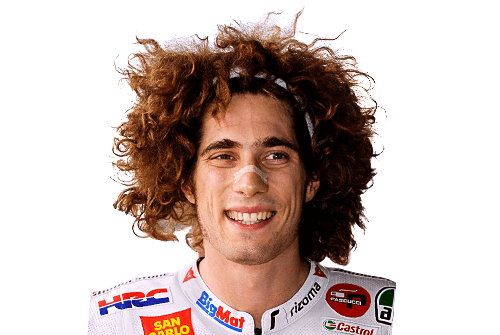 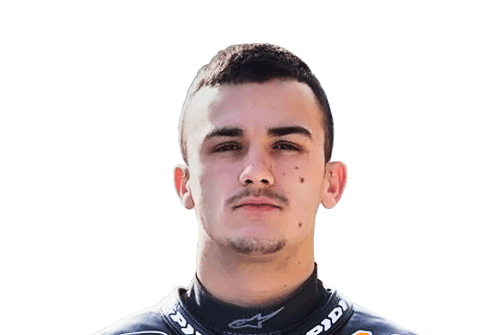 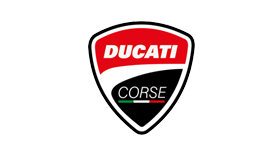 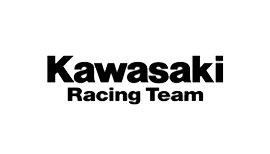 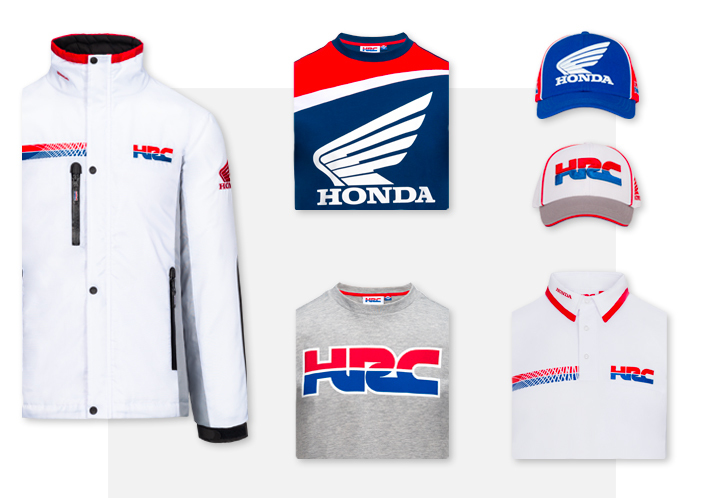 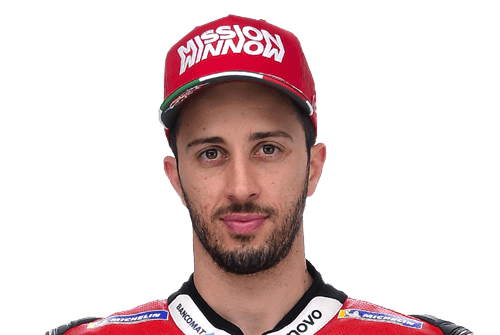 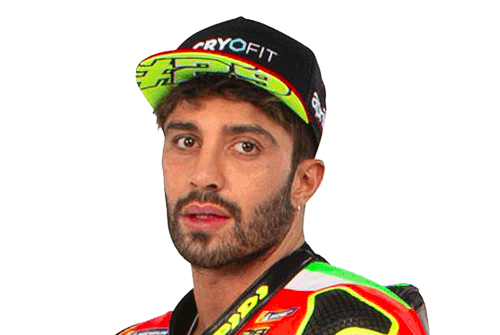 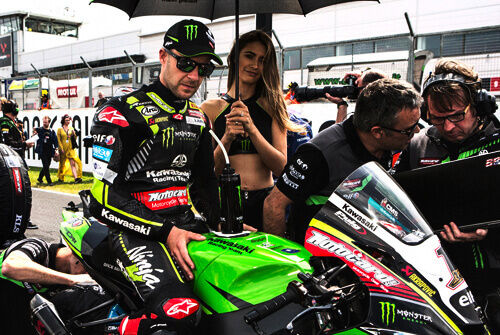 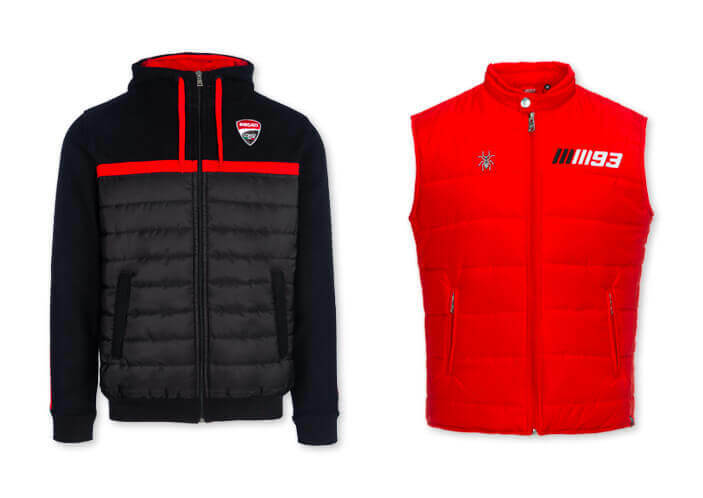 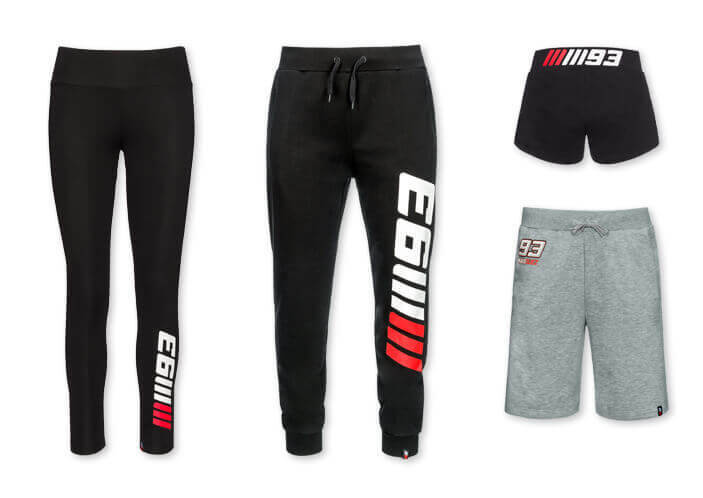 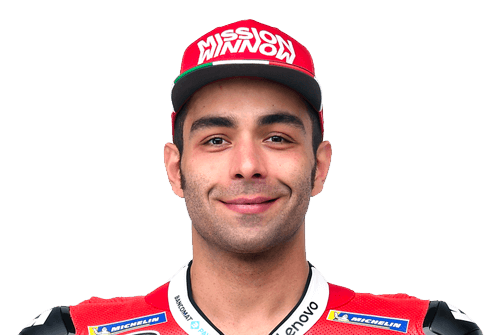 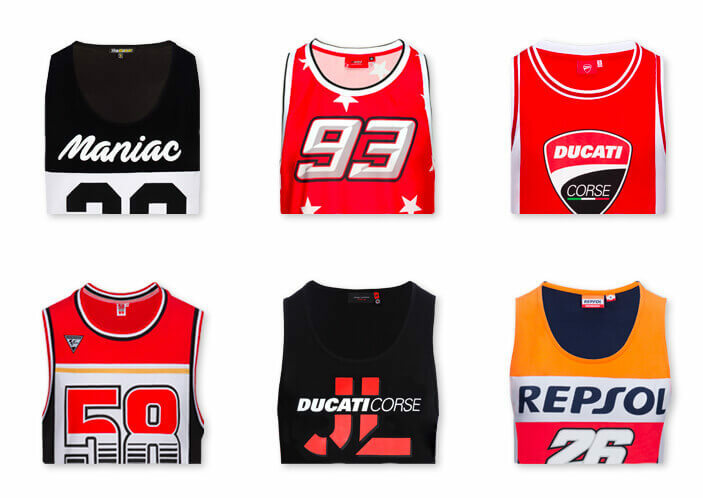 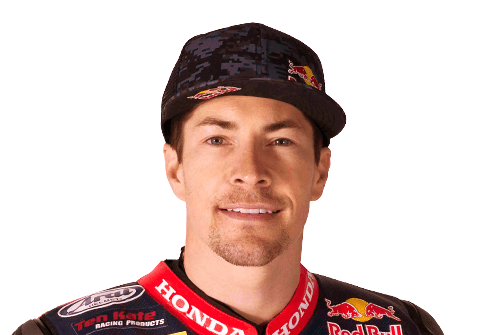 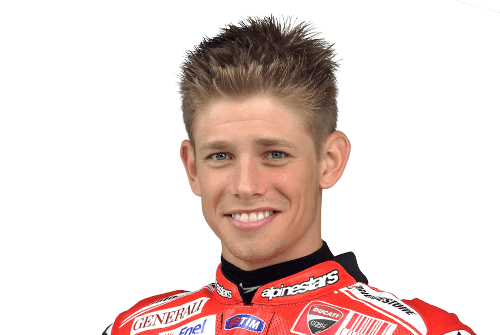 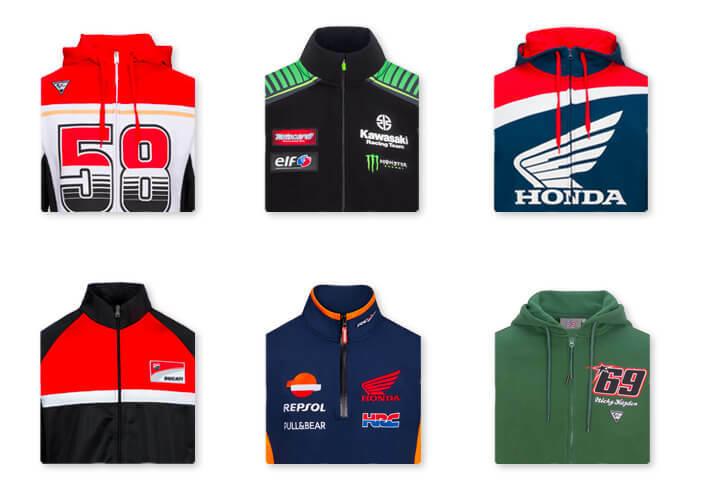 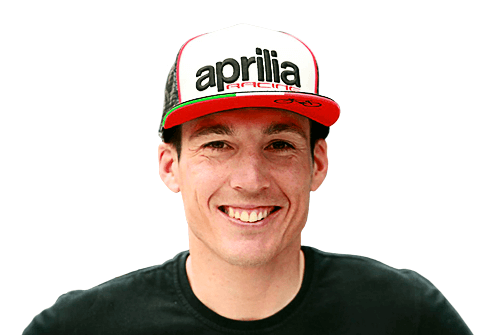 Honda HRC: official clothing and accessories. 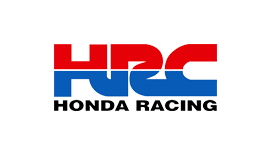 Honda HRC store. 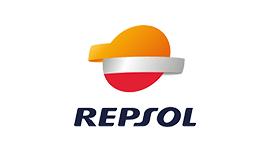 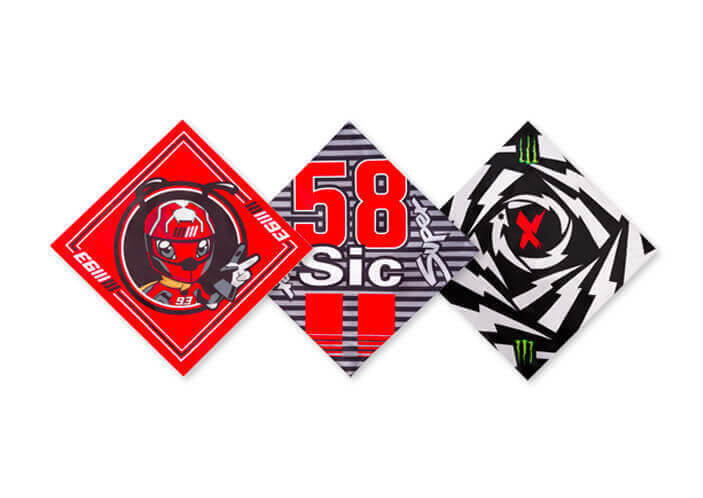 Rplica collection and official accessories: t-shirts and caps, stickers and keychains. 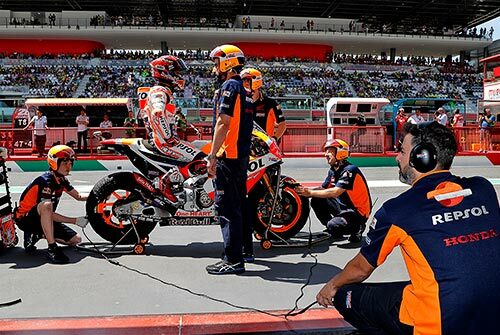 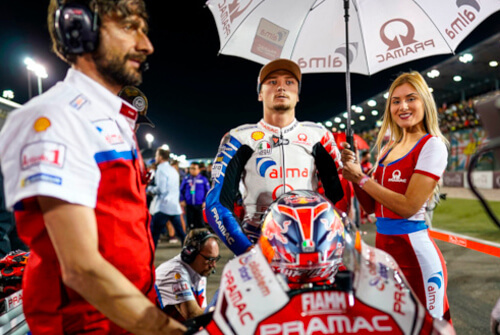 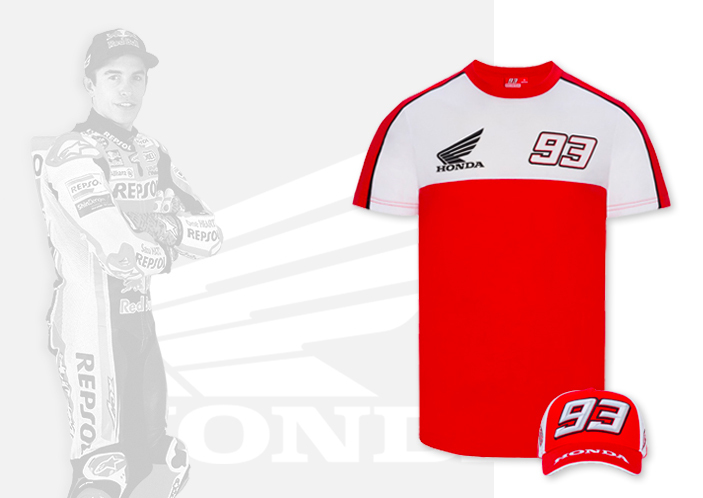 Join the Honda HRC Team with the replica apparel, wear your passion with the official Honda HRC T-shirts and sweatshirts. 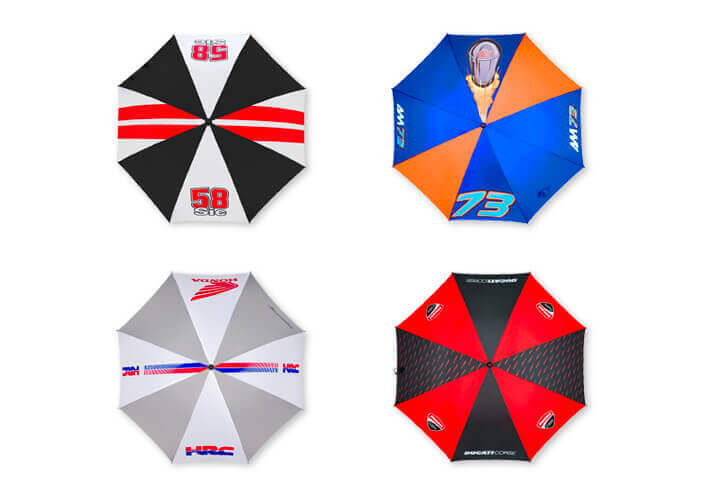 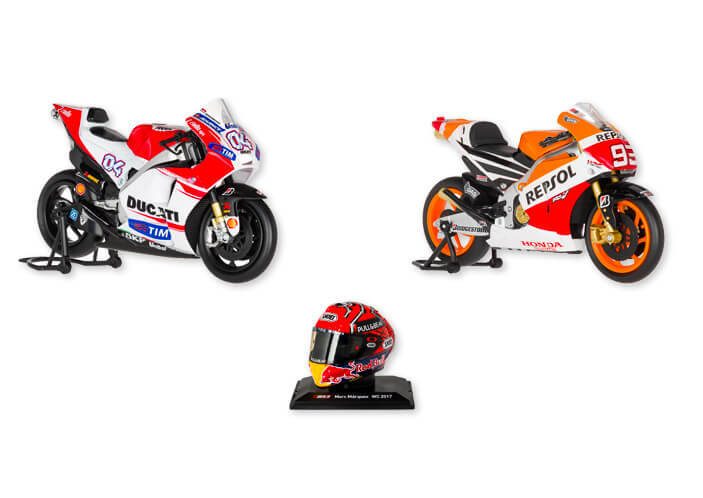 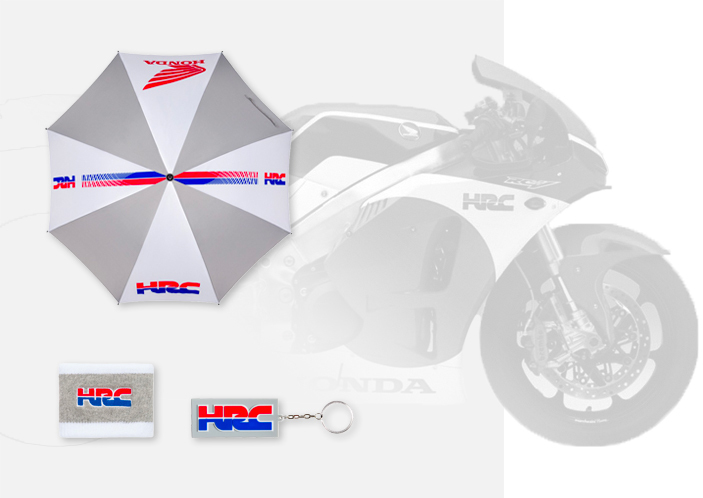 Honda HRC stickers, keychains and umbrellas. 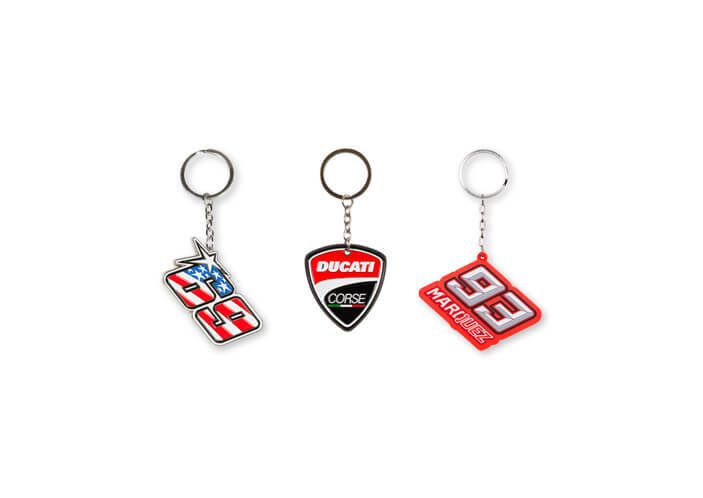 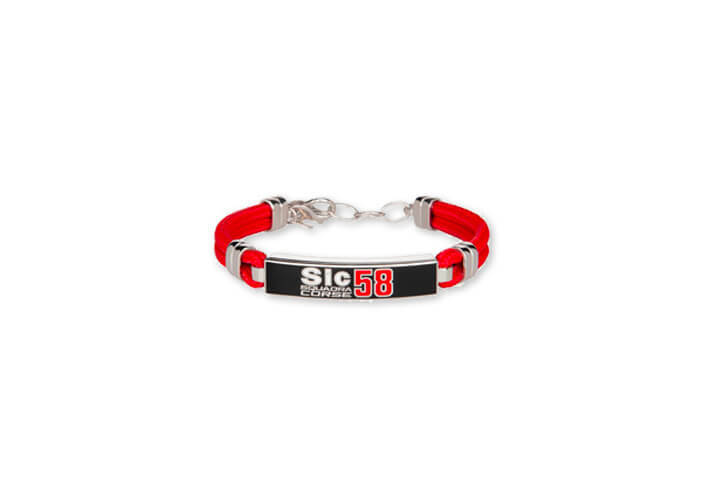 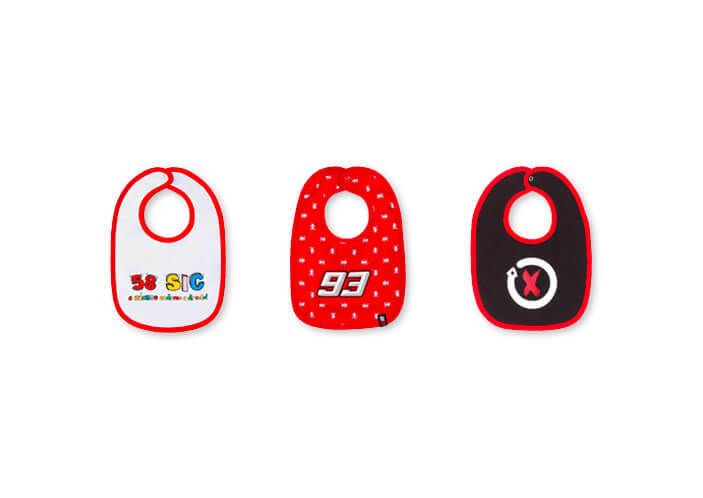 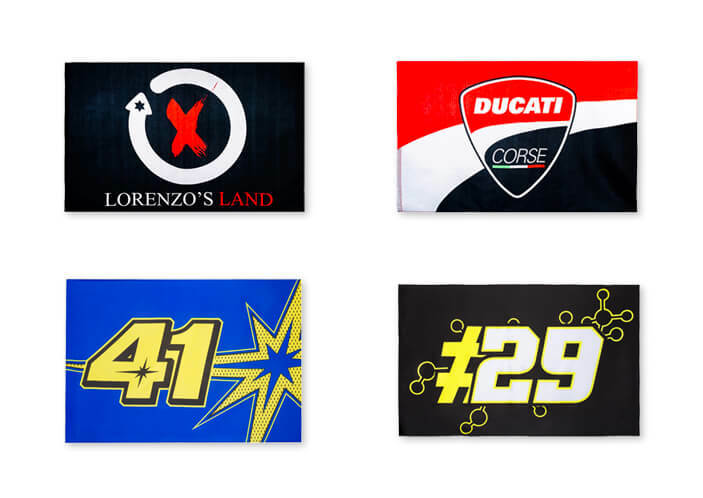 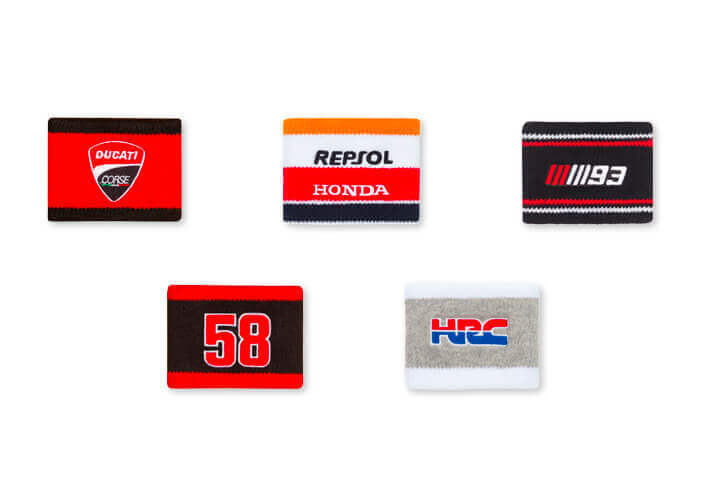 Show your passion with Honda HRC official accessories. 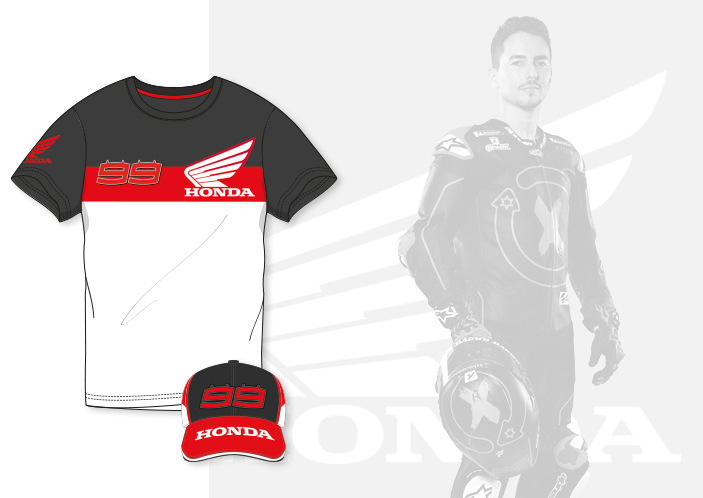 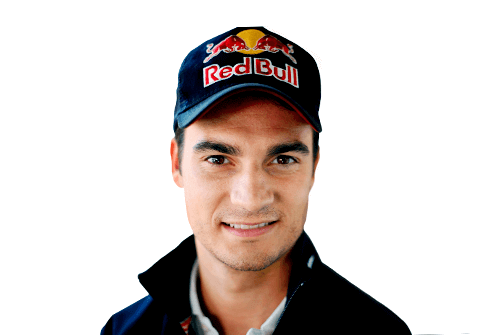 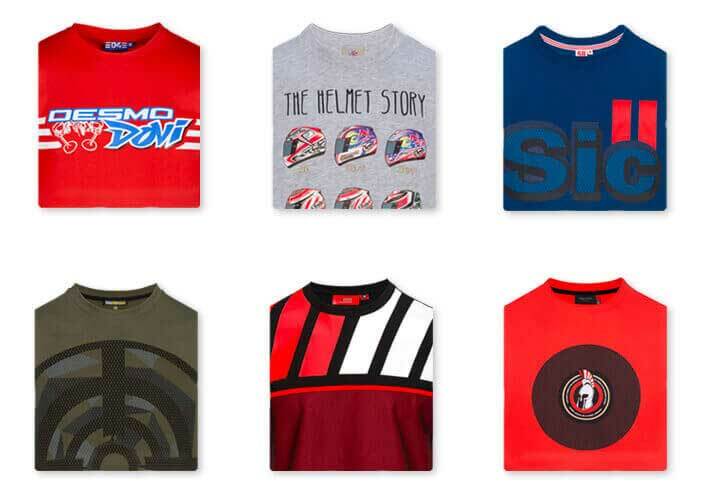 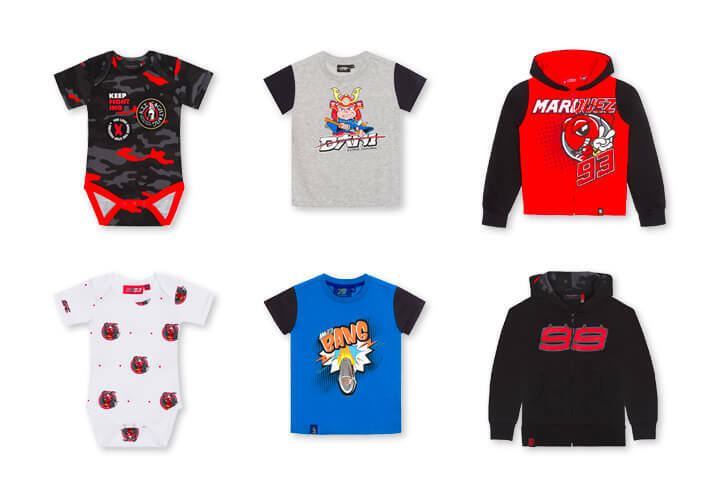 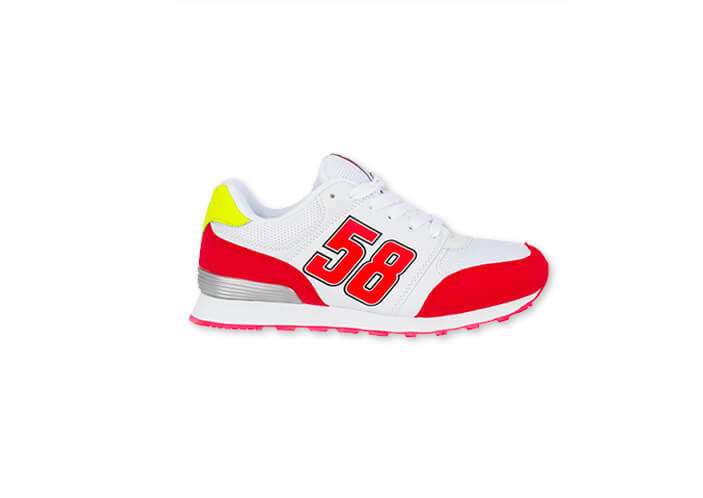 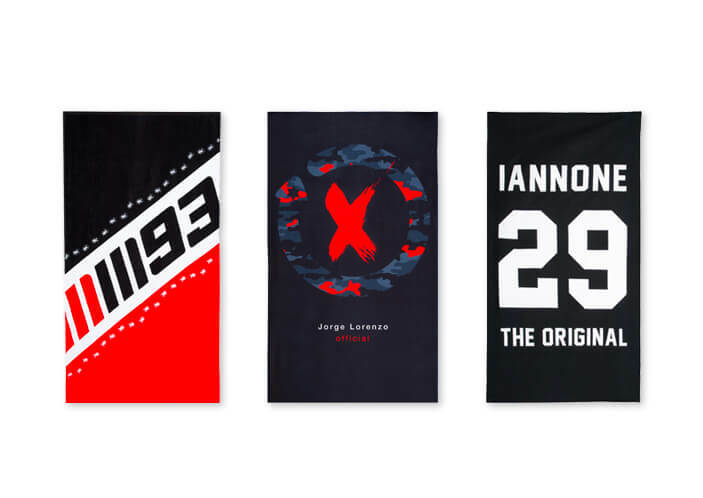 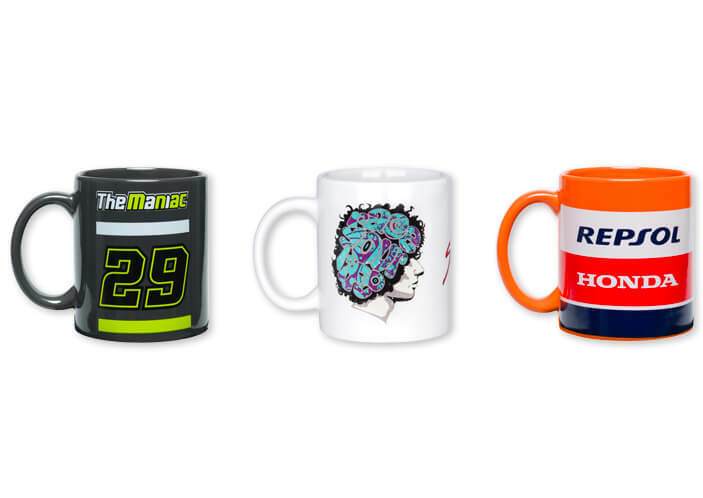 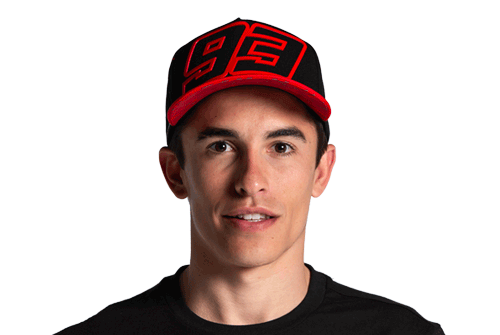 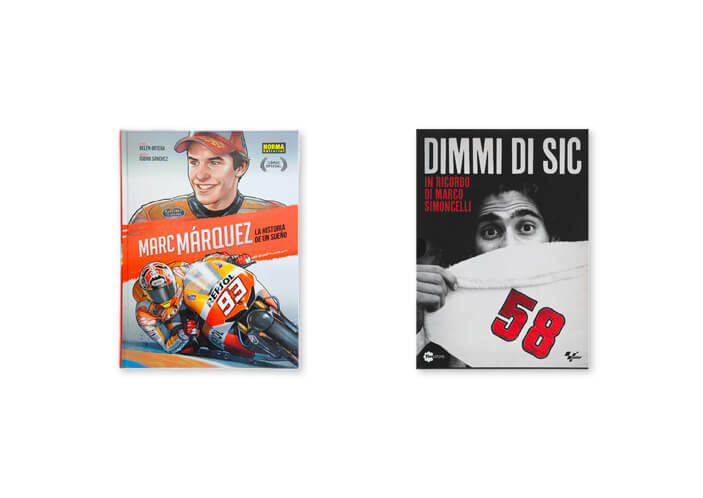 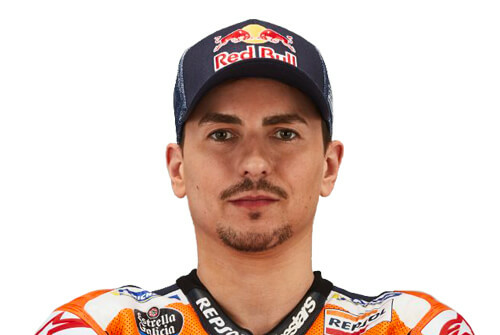 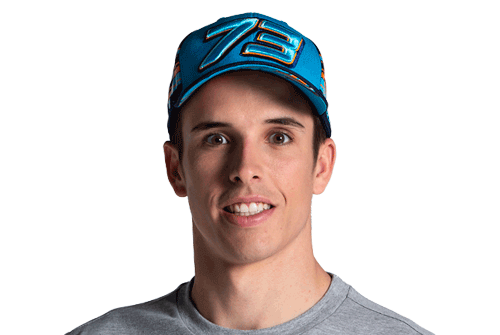 T-shirts, sweatshirts, caps: support Marc Marquez with the Honda Dual collection.